After returning home from a four month trip to Europe last year with no plans of what I wanted to do this year, (let alone my future!) I knew I had some serious planning to do. I didn’t want to jump straight into university like a lot of my friends were doing because I wasn’t sure at all what I wanted to study or where and didn’t want to spend all my savings just to find a year later that I was stuck in a course I didn’t enjoy. 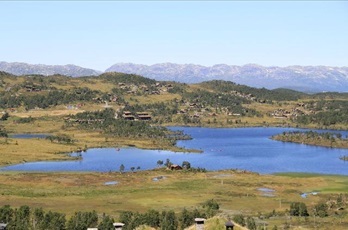 In October last year I received an invitation to Bergen Sprint Camp in Norway. This was an event I had followed every year from home and wished that I could run it one day. The small problem was that it is run at the end of January/early February and I decided that was far too early for me to travel over to Europe this year. But around a month later I got a message from a friend who owns a flat in Oslo that one of his friends had moved out and there was a vacant position if I would like to take it. 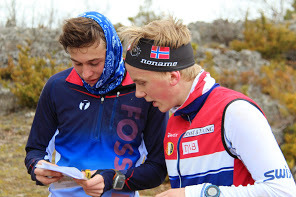 From there things started to fall together and all of a sudden I had booked my tickets, joined the Fossum orienteering club, applied for my visa and was on my way to Norway! I arrived here in late January to minus 11 degrees and ran my first training that evening! So far it has been non-stop training and racing. Being in Europe has been amazing. I have already travelled to Bergen, Sweden, twice to Austria, Denmark, Spain and France. Almost feels as though I have spent more time out of Norway than I have in it! Here at Fossum we have a great group of runners and trainers who are dedicated to our success. 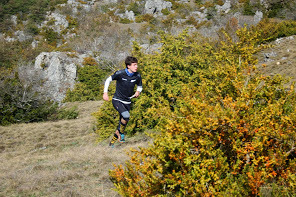 Throughout the week there are at least two or three technical trainings organised for us in the local forests and we often go away in the weekend either for a competition or for a weekend training camp. These aren’t your average trips to Waitarere or Wairarapa to run a forest training… I’m lucky to live only an hour away from the border to Sweden so when we feel like some training for WOC 2016 or just a nice trip away we can go for the weekend or even day trips there. Rauland is located just over 3 hours drive away so when the snow has melted there I plan to head up to train in the terrain two or three times between now and rest of the NZ team arriving. I think that this year’s JWOC will be very challenging and far from the terrain it has been located in for the past 5 years. I am looking forward to meeting with the rest of the team and showing the rest of the world what New Zealand is made of. 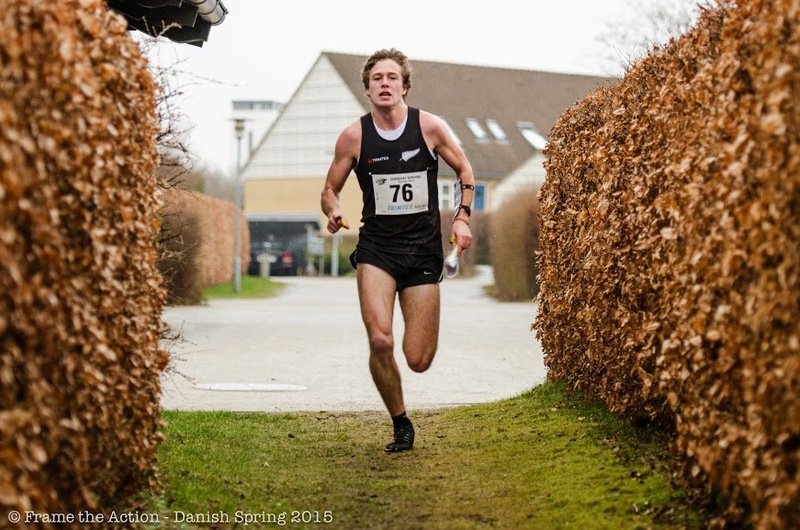 The last four years have shown a huge improvement in results at JWOC competitions and I expect this to continue. We have an exciting group of juniors coming up through the ranks that definitely need to be watched out for. If any would like to follow what I am doing more closely then they can look at my Facebook page https://www.facebook.com/timrobertson95 I try to post on this reasonably often especially after the bigger events.